Live streamed at 6:15 pm Pacific Time. Ven. 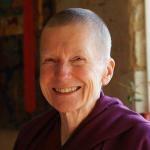 Thubten Chodron is traveling this week. 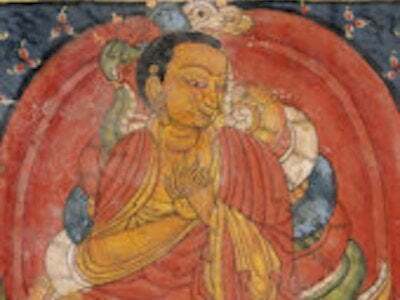 Her weekly teachings on Approaching the Buddhist Path resume September 14. Beginning with the universal human wish for happiness, Approaching the Buddhist Path presents the dynamic nature of the mind and includes reflections on Buddhist history and fundamentals. It also covers contemporary issues and the Dalai Lama’s own personal experiences. Approaching the Buddhist Path is the first volume in The Library of Wisdom and Compassion, a series that collects His Holiness’ presentations of every step of the path to enlightenment. Join us for weekly exploration of the Buddhist path, direct from His Holiness in the voice of his co-author, Ven. Thubten Chodron. Order the hard over or ebook from Wisdom Publications, Amazon, or your favorite book seller.